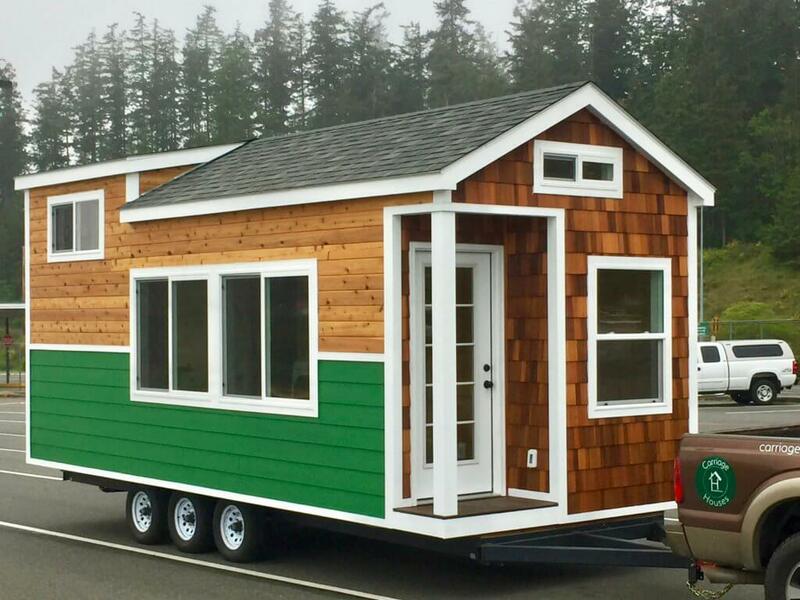 There is a Tiny House revolution going on and you can be a part of it! Carriage Houses NW builds beautiful custom houses for all purposes: vacation home, Airbnb, home office, art studio, mother-in-law apartment or any other purpose you can imagine. Our mission is to be the premier builder of Custom Cottages and Tiny Houses in the Pacific Northwest Region, partnering with our customers to fulfill your Tiny House dreams!